‘Engineer’s Day’ is here guys! So we decided to celebrate it this year by making a list of movies that you must watch if you are an engineer. Check the list out and if you haven’t watched any of these yet, get your popcorn ready now! 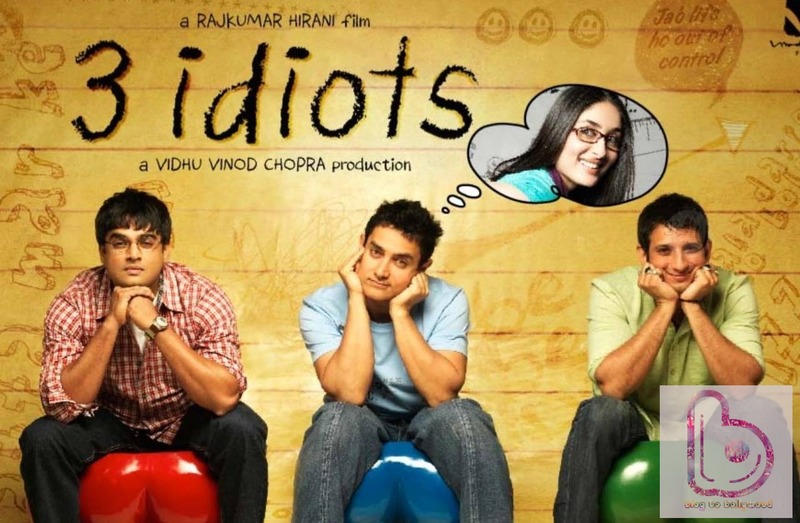 3 Idiots is a movie with which every other engineer can relate to. The friends, the family-drama, the ugly hated-by-all Director, the college life, the hostel life and off-course the first love! A must watch for every engineer, and if you haven’t watched it yet what better day than Engineer’s Day! 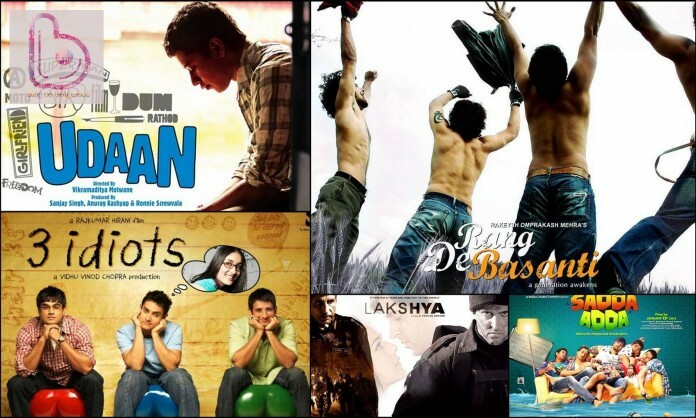 The most loved Bollywood movies of engineers. 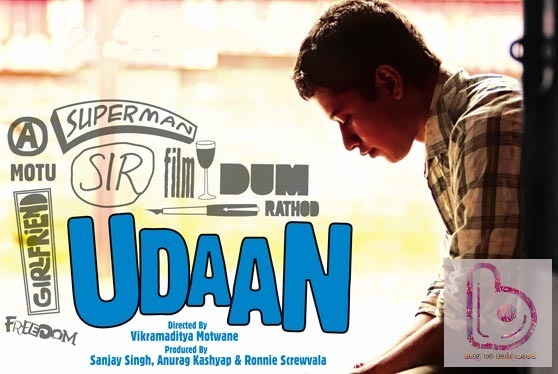 Udaan is about a boy who is forced to pursue engineering despite his dream to become a writer. That’s the story of half of the Indian junta who face peer pressure in every walk of life. Udaan is about chasing your dreams and living your life to the fullest despite everything. Do watch it! Who does not want to be an officer in the Indian Army? There are many engineers who have watched Lakshya at-least twice in one of those ‘movie-marathon nights’ in their hostel and decided that they would go for the Indian Army after their graduation. Lakshya has the power to inspire you to the core. Aaah! The unbreakable friendships, the pangs of love. That’s what Pyaar Ka Puchnama is all about! I’m sure every guy engineer can easily relate to the life of the three friends, the way they fall in love and the stuff they go through while in a relationship. 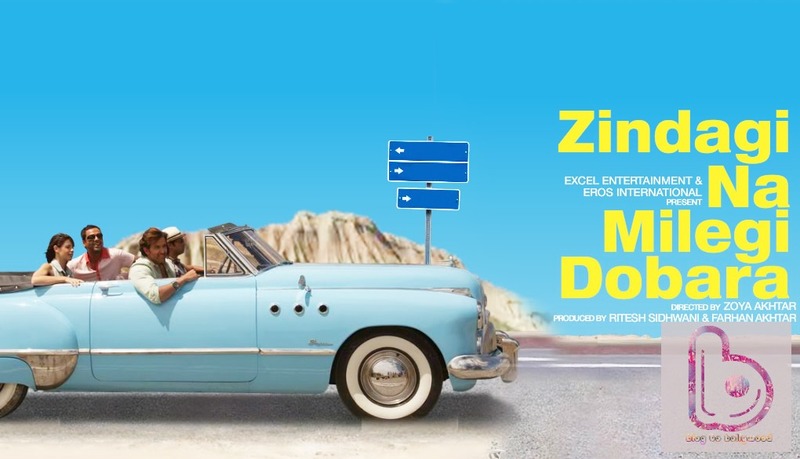 Raise your hands if after watching Zindagi Na Milegi Dubara you started planning a road trip in Spain! I’m sure most of you have because that’s exactly what the movie makes you do. A bachelor party in the form of a road trip with your best friends across the lovely Spain, yes, that’s what every engineer dreams of! Every engineer secretly wished their college life would be as cool as that of DJ, Karan, Sukhi and Aslam but sadly that did not happen for most of us. Also, Rang De Basanti inspired us all to be the rebels that we are today. 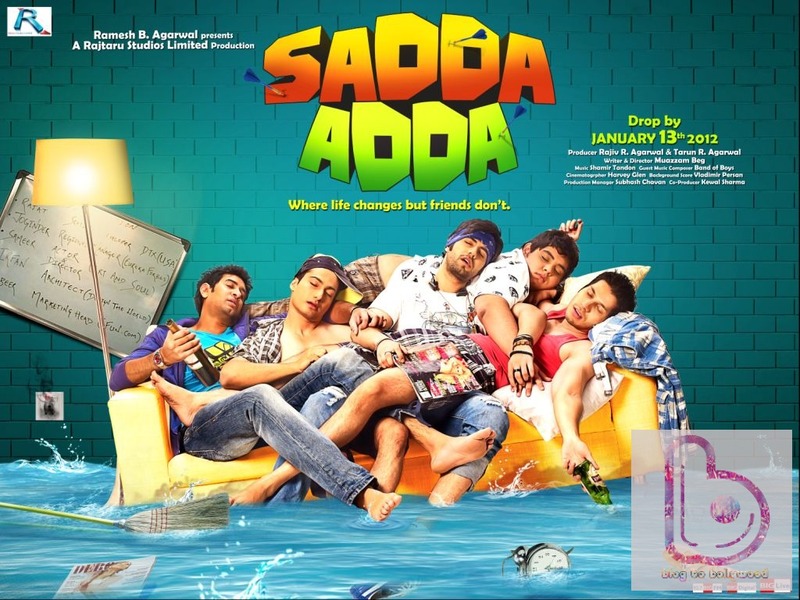 Sadda Adda revolves around 6 bachelor buddies, with completely different backgrounds and dreams, living in one apartment aka ‘adda’ and their journey to their dreams. This is a total ‘guy’ movie and gives the message that the only thing that can stop you from achieving your dreams is YOU! Raanjhanaa is a movie for all the engineers who fell in love at first sight, did not stop till they found their love and suffered a lot of pain in the process. Watch this movie for fun, to cry, to feel love and also to experience the pain. 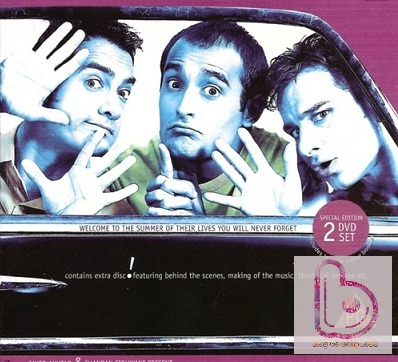 ‘What the Heart Wants’ is what Dil Chahta Hai means and shows. 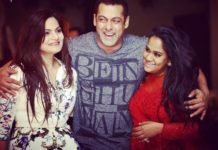 Three spoilt rich best friends grow up, and in doing so, learn what friendship really means, about relationships, about women and how important family is. And we are ending our list with Gangs Of Wasseypur coz there’s a ‘gunda’ inside every engineer! *Winks* That ‘Teri Kehke Lunga’ feeling. 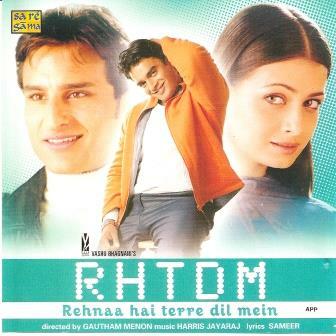 A must watch movie for every engineer is directed by Gautham Menon, starring R.Madhavan, Diya Mirza and Saif Ali Khan. 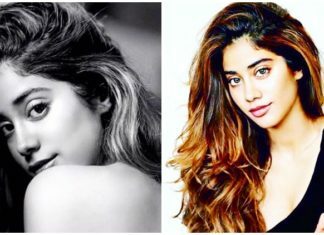 It was a remake of the well known Tamil film Minnale. The film was an average hit at the Box Office but achieved a cult status thanks to superb music and R. Madhavan superb acting. So which movie do you like the best? Are you going to watch any of these just to commemorate ‘Engineer’s Day’? Do tell us below in the comments section.